Since we know affiliate marketing is all about the Benjamins, we’re adding new payment options to make sure publishers get their earnings where and how they need them. We’ve had requests for payments in this mystical online currency for a few years now so we’re excited to be able to announce that Bitcoin is now available on PeerFly. 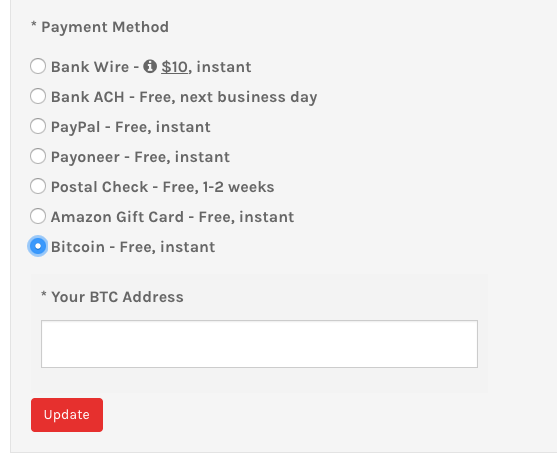 Changing your payment method is pretty simple, just add your Bitcoin address under Profile, Payments. Bitcoin is an anonymous currency so we do have a few safeguards in place. After adding your BTC Address, you will be sent an email asking you to confirm this change. 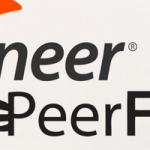 Please make sure your contact information on PeerFly is up-to-date. If you need to change your BTC Address in the future, please reach out to your Affiliate Manager and he or she will assist you in verifying your identity to proceed. Primers rejoice, your earnings can now be remit as an Amazon gift card to US publishers. Just select the option in your dashboard and we’ll email your gift card to the email address associated with your account. Great for a smaller balance or if like me, it’s where all your money goes anyway. We’re working to add an option to allow publishers to redeem part of their balance as a gift card, keep an eye out for that soon! Earlier this month, we removed the ability for non-US publishers to request payment via postal checks. Checks were expensive, took weeks to be delivered and often ended up having to be cancelled. To help alleviate the burden sometimes placed on international publishers, we now remit bank wire payments in nine different currencies to cut down on fees and delays. 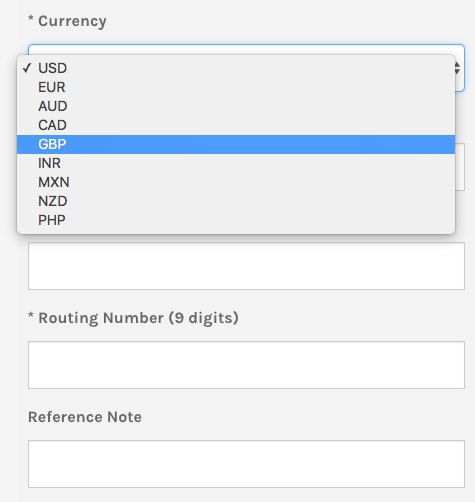 Once you’ve selected bank wire as your payment method, just select your preferred currency from the dropdown! Am so happy to find out that you adds Bitcoin payouts thanks. 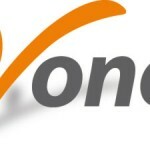 A company that has taken the initiative with bitcoin as a method of payment. A dream come true.